EU member-states – particularly Lithuania, Poland and Romania – must reveal their alleged participation in the CIA’s secret rendition program, the European Parliament said. But without an enforcement clause, there is little reason for them to do so. ­A resolution by EU parliamentarians singled out the three countries and their suspected cooperation with a dark and clandestine part of America’s War on Terror. The measure stated that “only genuine national security grounds can justify secrecy,” calling on the nations to investigate the matter and remove any obstacles to the probes. 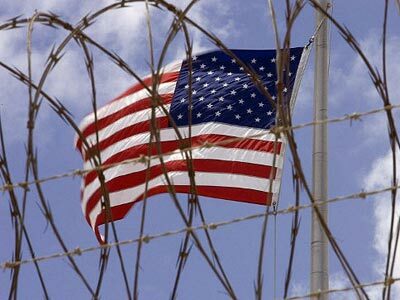 All three countries previously tried to expose the delicate subject of CIA black sites on their territory, which were first officially recognized by the US in 2006. So far, all efforts at disclosure have stalled, and no officials have been charged for facilitating the CIA’s actions on European territory. The resolution is based on a new report co-authored by Helene Flautre of the French Greens and UK Liberal Democrat Sarah Ludford. It was adopted in Strasbourg on Monday by 568 votes to 34, with 77 abstentions. The non-binding nature of the resolution means that national governments may choose to ignore it. The report “supports the existence of a vast, secret and illegal system that led to acts of torture and forced disappearances. It is based on new facts revealed, in particular, in aerial databases held by Eurocontrol,” business wire service RTTNews quoted Flautre as saying. “At least a dozen member-states are involved. They did everything and some of them continue to try to prevent the sad truth from emerging. All credit to the European Parliament for continuing to demand accountability while the Union's credibility is at stake," MEP Marie-Christine Vergiat said in a debate prior to the vote, the New Europe newspaper reported. "There is a bitter irony in the fact that we help to unseat dictators like Gaddafi, like Mubarak, who not so long ago were our allies in shipping people to their countries where they have been illegally detained and tortured for us to get the information that we want," MEP Sophie in 't Veld said. 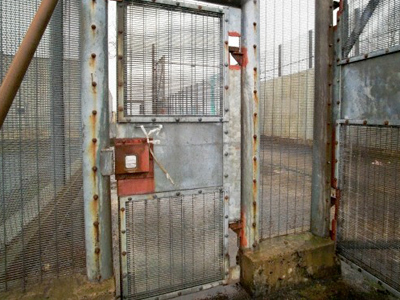 The European Parliament adopted a similar resolution in February 2007, criticizing member-states that were unwilling to investigate the existence of secret prisons in their territory. 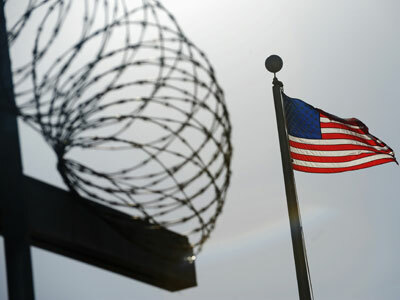 The CIA’s black sites in Europe have been used to detain and torture suspected terrorists, and to hold them in custody before being transported to the prison at Guantanamo Bay. The sites and the prisoners existed in legal limbo, with no oversight from citizens of the host countries. The CIA is believed to have operated with the knowledge and cooperation of the governments of those countries.